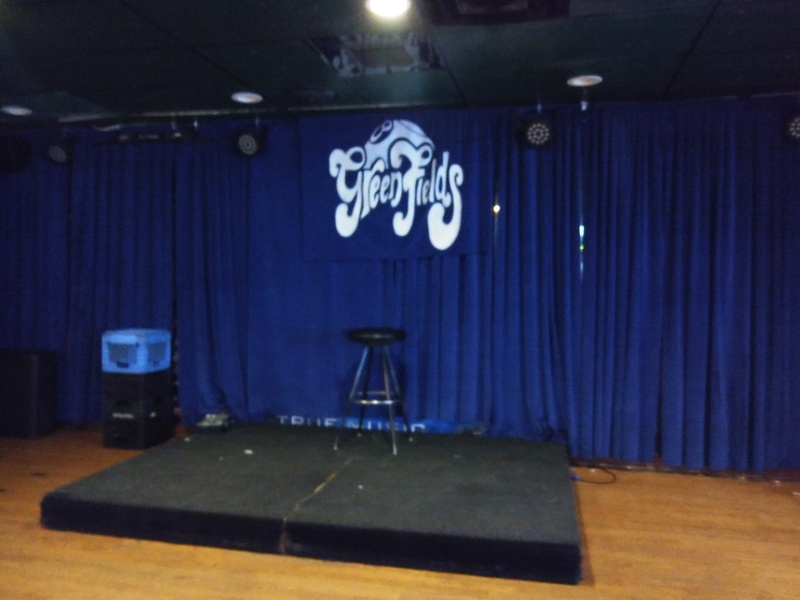 Catch Live Music Every Weekend at Greenfields! 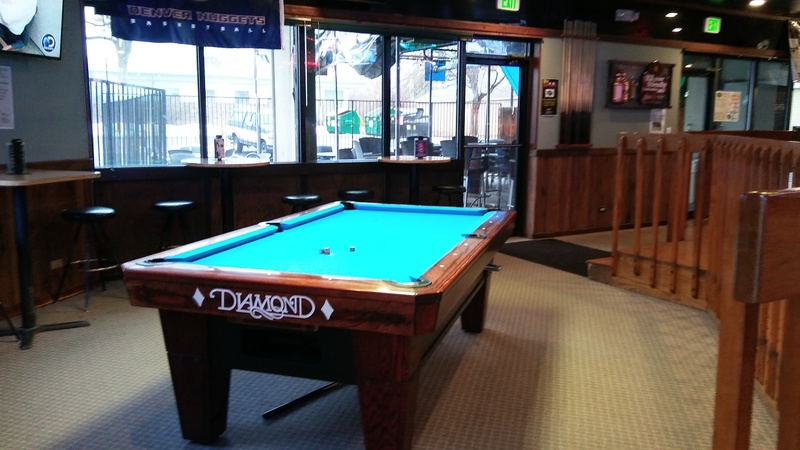 Our sports bar in Lakewood, CO isn't your typical bar. 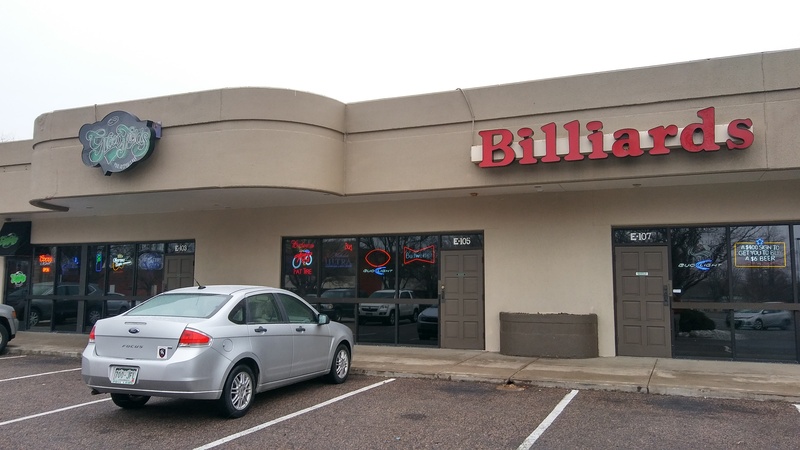 We offer a wide variety of weekly specials for food and drinks, as well as Bingo, Karaoke, Live Music, and much more. 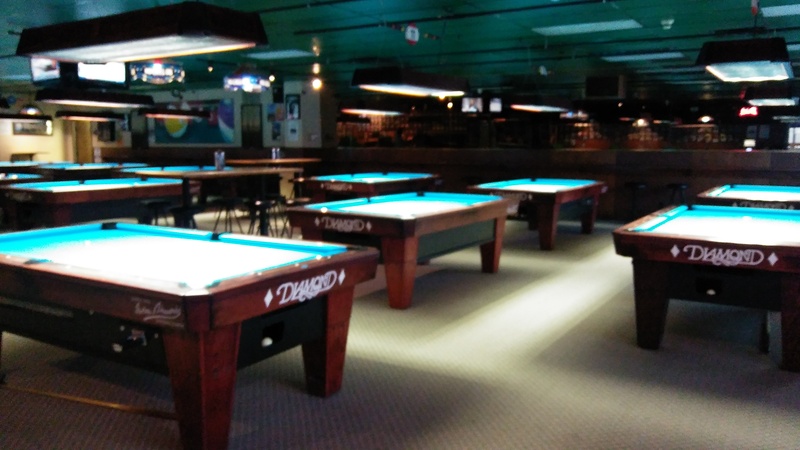 Our pool hall is the perfect place to enjoy a couple of games, or even join our Billiards league. 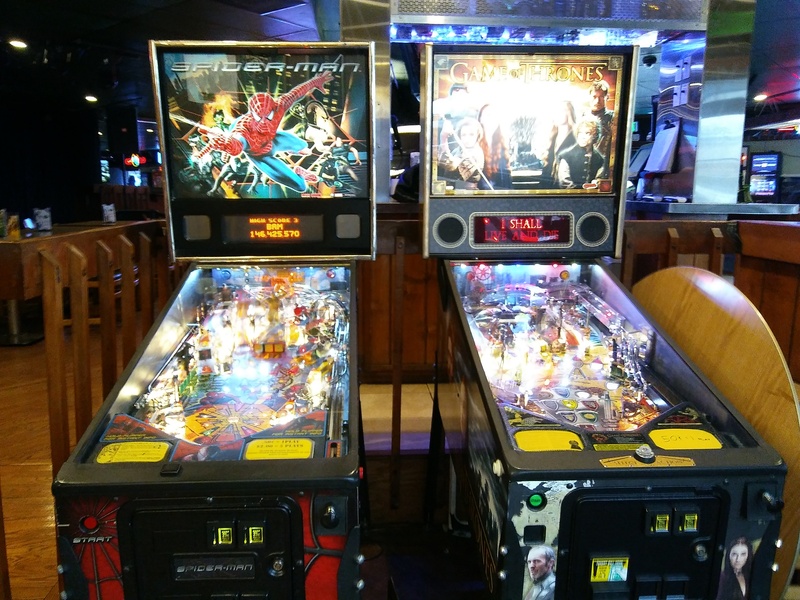 Speaking of leagues, we also have a Poker league for you to test your skill. Check out our website and stop in today! 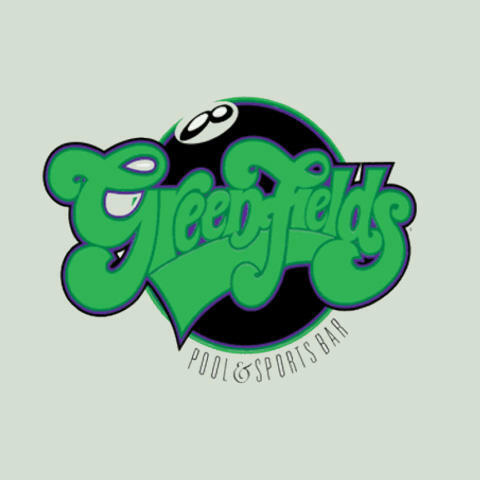 Currently there are no reviews for ' Greenfields Pool & Sports Bar '.